His most recent book is called Japan and the Culture of the Four Seasons (Columbia University Press, forthcoming), which examines the major role that the notion of the seasons have had on Japanese literature, arts, gardens, and architecture. He is also engaged in bringing new approaches to the study of Japanese literary culture. This has resulted in Japanese Literature and Literary Theory (Nihon bungaku kara no hihyo riron, Kasama shoin, 2009, edited with Fujii Sadakazu and Matsui Kenji) and New Horizons in Japanese Literary Studies (Bensei Publishing, 2009), both of which explore new issues and methodologies in the study of print and literary culture. He was also editor of Food in Japanese Literature (Shibundo, 2008), of Overseas Studies on The Tale of Genji (Ofu, 2008) and of Envisioning The Tale of Genji: Media, Gender, and Cultural Production (Columbia University Press, 2008). The latter two books analyze the impact of The Tale of Genji on Japanese cultural history in multiple genres and historical periods. He has translated and edited a number of volumes on Japanese literature. These include Classical Japanese Literature, An Anthology: Beginnings to 1600 (Columbia University Press, 2006), Early Modern Japanese Literature: An Anthology, 1600-1900 (Columbia University Press, 2002; abridged edition, 2008), The Tales of the Heike (Columbia University Press, 2006, paperback 2008), and most recently The Demon at Agi Bridge and Other Japanese Tales (Columbia University Press, 2010), a collection of setsuwa (anecdotal literature). He is also deeply involved with the history of Japanese language and pedagogical needs and has written Classical Japanese Reader and Essential Dictionary (2007) and Classical Japanese: A Grammar (Columbia University Press, 2005). Previous books include Traces of Dreams: Landscape, Cultural Memory, and the Poetry of Bashô (Stanford University Press, 1998) and The Bridge of Dreams: A Poetics of the Tale of Genji (Stanford University Press, 1987). He also is co-editor with Tomi Suzuki of Inventing the Classics: Modernity, National Identity, and Japanese Literature (Stanford University Press, 2001). Professor Shirane received his BA from Columbia College (1974) and his PhD from Columbia University (1983). He is the recipient of Fulbright, Japan Foundation, SSRC, NEH grants, and has been awarded the Kadokawa Genyoshi Prize, Ishida Hakyo Prize, and most recently the Ueno Satsuki Memorial prize (2010) for outstanding research on Japanese culture. 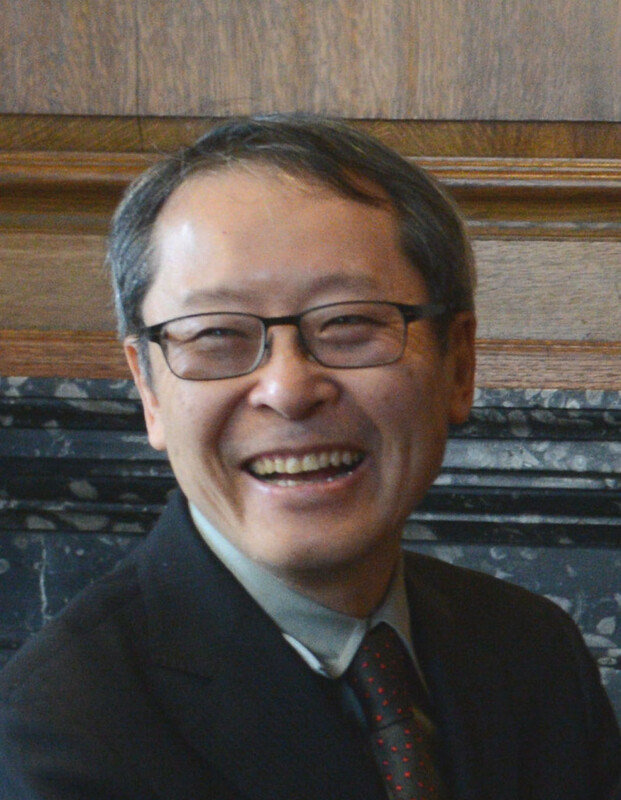 Professor Shirane is the Chair of the Department of East Asian Languages and Cultures.